I bought this head because I am a bit of a nerd, and like things to be as the DW factory sent them. The Head is really made by Remo, so it is virtually an Ambassador Hazy, or , equivalent Evans would be 300 Hazy. The quality is spot on, it comes in a sturdy cardboard box, to prevent any damage in transport. SUMMARY, if you have a DW snare, this will probably be your preferred choice of head, agreed, you could save some money putting other heads on, but, if this was good enough for DW to fit at the factory, then it is certainly good enough for me. 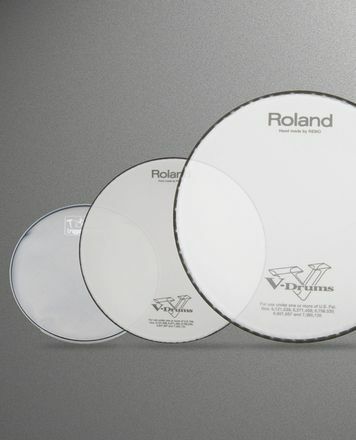 One of the best resonant head for snare. Excellent drum response. 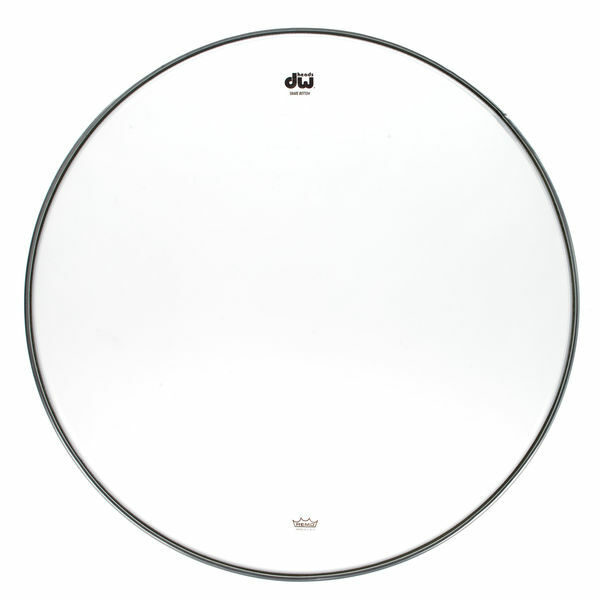 This drumheads are the standard of the industry for live and studio situations. ID: 130978 © 1996–2019 Thomann GmbH Thomann loves you, because you rock!